Some craigslist ads require extra words from a DT wordsmith and others just write themselves. This is the latter. 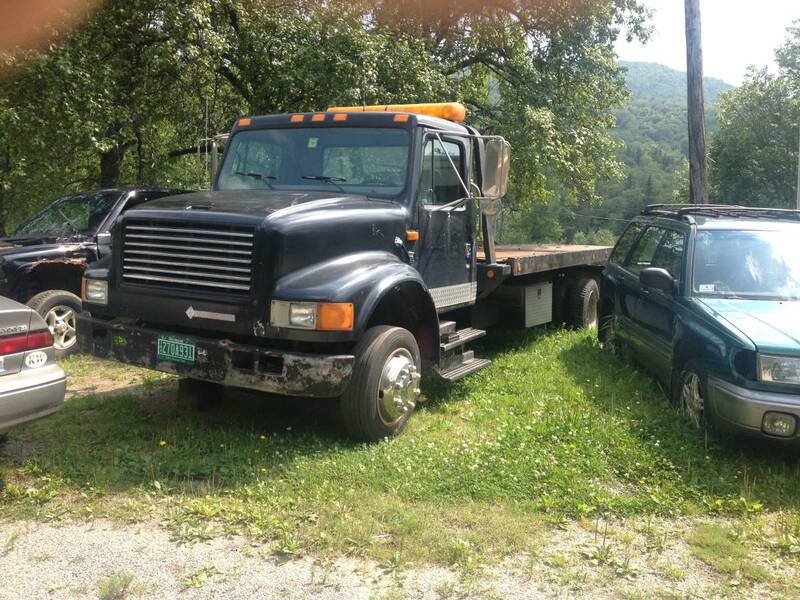 Find this 1998 International Flatbed offered for $6,900 in Readsboro, VT via craigslist. Tip from Jim. 1998 International 7.3 6speed. 157,000 miles new clutch and Y pipe. Tires are in decent shape. Truck runs little hot I suspect it may need head work. Come get this thing and be the envy of all your friends. You won't believe just how popular it will make you. I guarantee your phone will be popping off constantly to just move a lil Suttin here and a lil Suttin there. You won't believe what you'll be moving for next to nothin or nothin at all for friends and family. 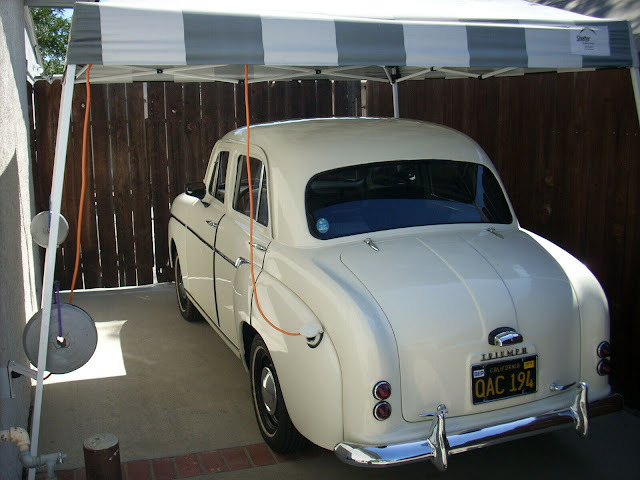 Suddenly you'll be moving people into new houses, you'll be moving people's storage sheds, picnic tables, swing sets, cars, trucks, motorcycles, campers, maybe if your lucky even a boat that's trailer broke who knows just think of the potential! Your pockets will swell and likely burst due to the high likelihood money will be tossed at you to move this stuff after all your friends, family and strangers all appreciate your time and the expenses related to running and maintaining a large vehicle such as this. Don't even get me started on the honey bunnies you'll soon be batting away with a broom due to having to many and to little time this thing is a relationship ender and an affair starter. Chicks will be proud to ride out with you to the demo derby proud like a peacock with your very own derby car loaded on back win or lose the derby your going home with the woman you came with plus at least two more! There's nothing like rolling down main street with the strobes poppin off showing off that amber light day or night it shows your serious your big you mean business and you know what your doing with a winch. The future awaits if you wanna be that same boring tool you've always been in that little Prius and Dockers khaki shorts be my guest but if you wanna substantially upgrade your manhood, lose your virginity, and be the center of attention talk of the town everywhere you roll thru them come grab up this torque monster before the next guy. S...by "Tires are in decent shape", do you think he'll throw in the front right one for the same price?...or will that be extra? It's true. I drove a pickup truck in NYC in the 80s, you meet all sorts of interesting people with all sorts of interesting stuff.